Today’s filing follows the submission of the companies’ draft report in late June. The draft was posted online and presented at four public meetings on Maui, Hawaiʻi Island and Oʻahu to review the strategy with customers, answer their questions and receive their comments. Dozens of written comments and transcripts of the public meetings are included in a separate document that accompanied the filing. 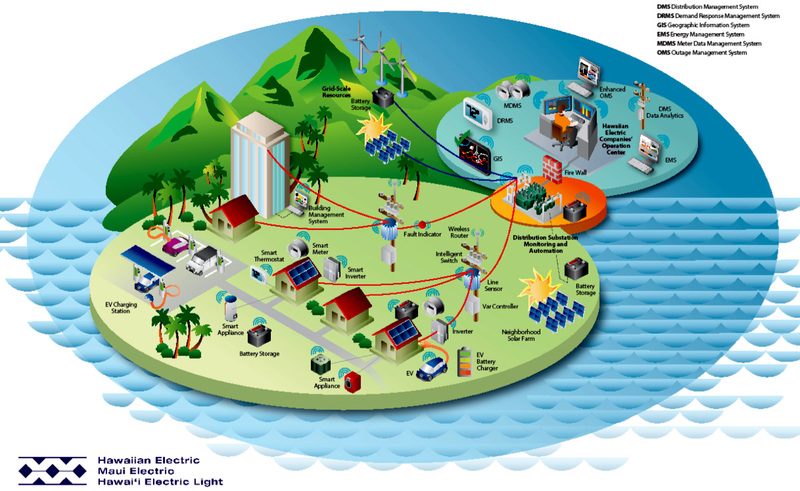 The plan, “Modernizing Hawaiʻi’s Grid for Our Customers,” outlines near-term initiatives that strengthen the grid through investments in technology to enable more renewable energy resources to be safely and efficiently integrated with the grid, including private rooftop solar. The Companies estimate it will cost $205 million to update the energy networks of Hawaiian Electric, Maui Electric and Hawaiʻi Electric Light over the next six years. The plan aims to help bring on more renewable resources – customer-sited and grid-sourced – increase reliability, and give customers new choices to manage their energy use.